Xat – Go to xat.com/theptfp to join the party! There will be games and a lot of chatting! You can find out more here. 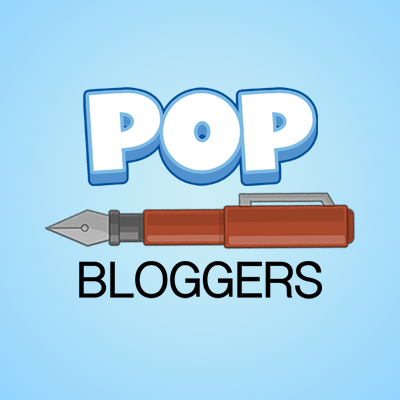 Multiverse – There will be a multiverse on Poptropica when the party starts. 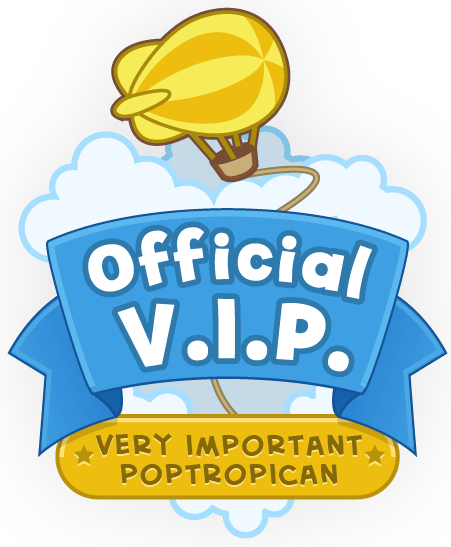 That way, if you can’t comment or go to Xat, you can play Poptropica! ← Mocktropica and Virus Hunter Collide? SHOOT! Why didn’t TI tell me! UUUUUUGGGHHHHHH! Anyone like the song Boulevard of Broken Dreams by Green Day? :O You have to listen to it! -yawn- I’ll comment but I left the room. I just listen to the original… 😛 And Boulevard of Broken Songs. YESH! Best Green Day song EVAR! Lol What other bands do you like? Go to the PHB party! Um.. what are some codes? I can’t get on xat..
Can you give me the link?? I wanna take it! Is the party on right now? Unfortunate. Xat doesn’t think I’m human. Uhh? Well, we can still comment!